Lancome Versus Loreal Mascara, Is There Really A Distinct Difference? Although I appreciate the finer things in life very much, there are times when splurging equates to throwing money right out the window. 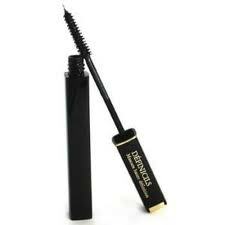 Department store mascaras fall under this category. One of the perks of being a makeup artist is receiving complimentary products to be used on talent. It’s always a win-win, especially when the product is outstanding. As a result of this, I’ve received and used every mascara known to man, and am amazed by women who will spend $30 and upwards for one. Today’s focus will be on Lancome versus Loreal Mascara. 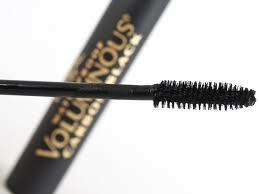 Lancome’s Definicils is one of the top-selling mascaras in the States, however, Loreal is owned by the same company. This means the mascara you would purchase under the Lancome brand for $30 and upward, is essentially the same mascara you would purchase for $6-$10 under the Loreal brand. The only eminent differences are in the packaging and the retailers where they are sold. If you haven’t tried Loreal mascaras, I encourage you to do so. I’ve had great success with them, and stock them in my makeup kit as well. Also, Loreal products are often on sale at various drugstores (i.e. Target, CVS, Rite Aid, etc. ), and if you receive Bed, Bath & Beyond coupons in the mail, you can take advantage of a 20% discount. 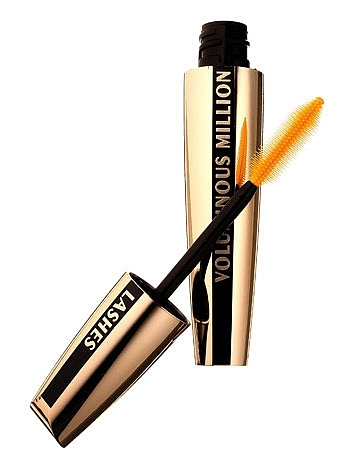 My two longstanding favourite Loreal mascaras are the Original Voluminous in carbon black (blackest black), pictured at the top on the right, and the Voluminous Million Lashes, also in carbon black, pictured in this sleek gold tube. 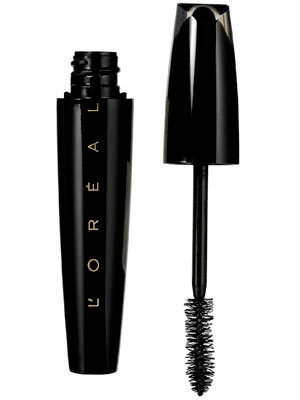 Loreal makes several different mascara formulas, I’ve also heard rave reviews on the Extra Collegen formula. At the prices they retail, exploring the other formulas is much easier. The best part of all though, is now you can add the difference to your “Fabulous New Pair of Shoes” fund. The Eyecurl II is an oldie, but most definitely a goody! I remember when I was first introduced to it seven years ago. 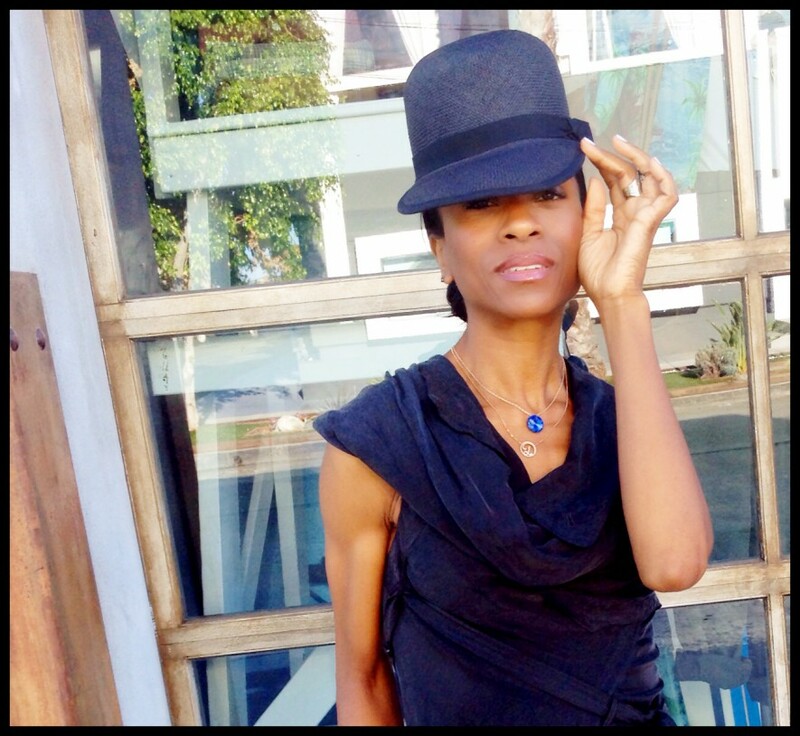 A dear friend and colleague of mine gifted every woman, on the television set we were working on at the time with one, she thought it was golden. Upon using it for the first time, I agreed unequivocally. Imagine that, a heated curler for the lashes. After turning it on, I give it a few minutes to warm up, and smooth it on with the curved wand after applying my mascara. 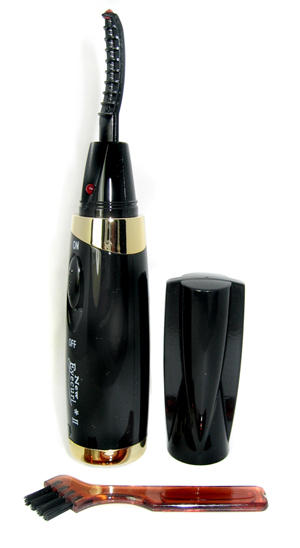 What a brilliant invention, it opens the eyes while setting the mascara. If you live in the Los Angeles area, you may be privy to the Shiseido free-standing stores throughout the area, they usually have ample stock. Otherwise, it is available on amazon, ebay and various other sites. It retails anywhere between $15 and $20, and the durable plastic holds up very well. After seven years the Eyecurl II has been a trusty must have on my vanity.